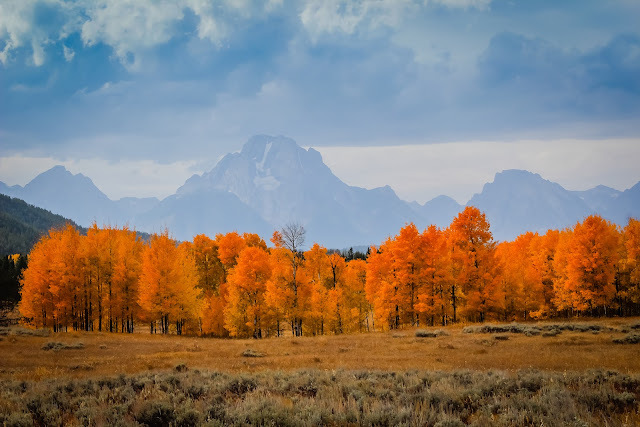 Do you need some Autumn Splendor? 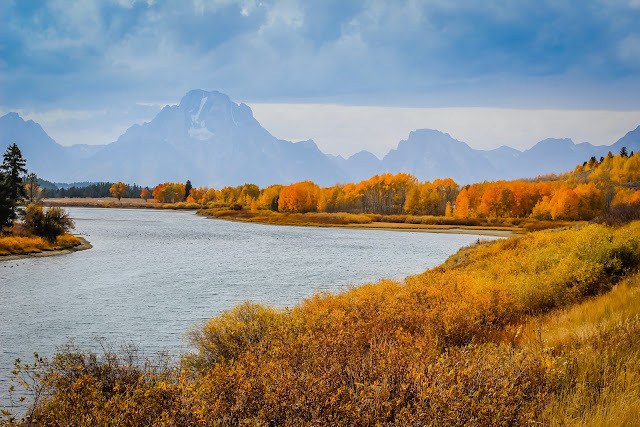 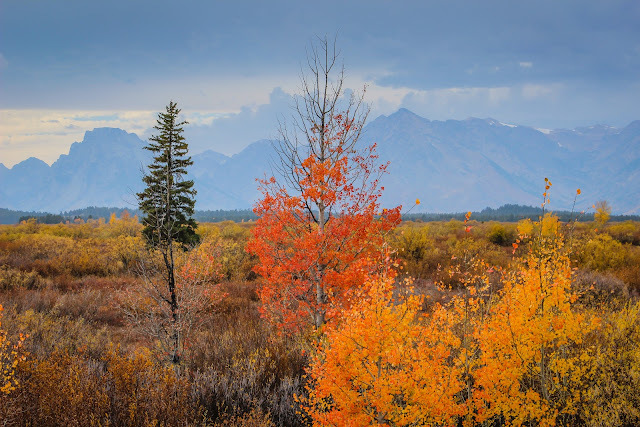 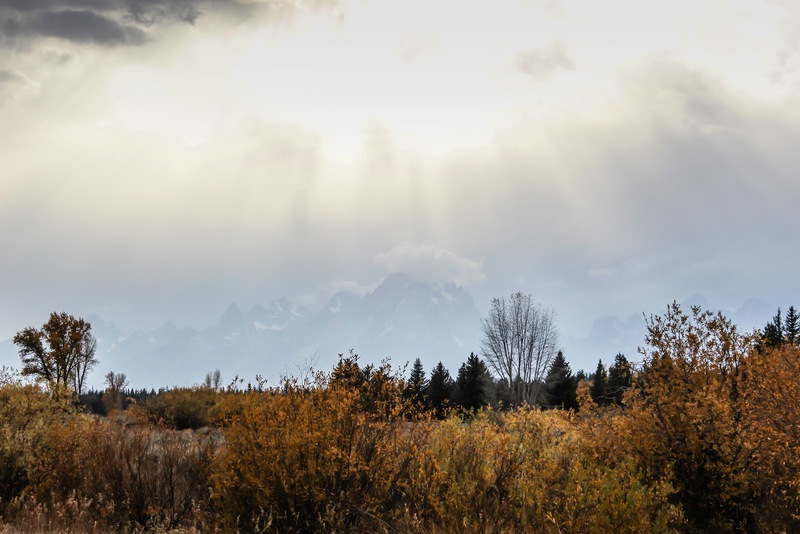 I went to the Tetons Sunday, looking for some Fall colors and to renew. 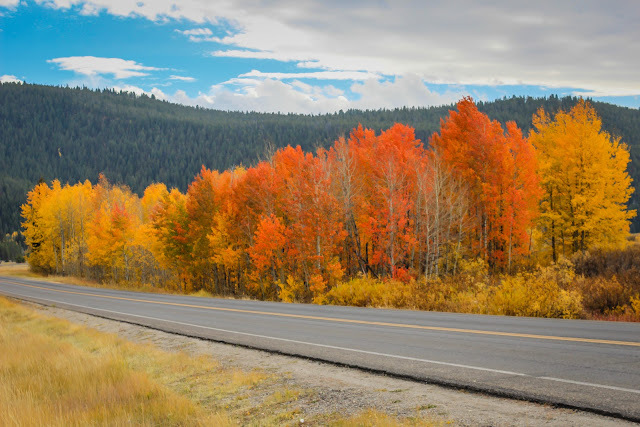 So come along with me and walk among the colors of Autumn.